Indian Oil Corporation Limited, or IndianOil, is an Indian state-owned oil and gas corporation with its headquarters in New Delhi, India. It is the world’s 88th largest corporations, according to the Fortune Global 500 list, and the largest public corporation in India when ranked by revenue. IndianOil operates the largest and the widest network of fuel stations in the country, numbering about 20,575. It has also started Auto LPG Dispensing Stations. Other brands owned by Indian Oil Corporation are IndaneGas – Domestic and Industrial Gas, AutoGas – Automotive Natural Gas, Xtra Premium – Automotive Premium Petrol, Xtra Mile – Automotive Premium Diesel, Servo – Lubricants and Greases. 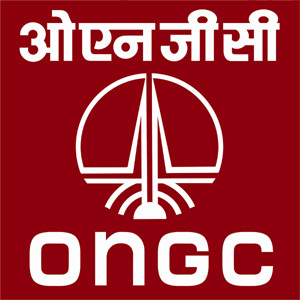 Oil and Natural Gas Corporation Limited (ONGC) (NSE: ONGC, BSE: 500312) is an Indian multinational oil and gas company headquartered in Dehradun, India. It is one of the largest Asia-based oil and gas exploration and production companies, and produces around 72% of India’s crude oil (equivalent to around 30% of the country’s total demand) and around 48% of its natural gas. ONGC was founded on 14 August 1956 by the Indian state, which currently holds a 69.23% equity stake. It is involved in exploring for and exploiting hydrocarbons in 26 sedimentary basins of India, and owns and operates over 11,000 kilometers of pipelines in the country. Its international subsidiary ONGC Videsh currently has projects in 15 countries.ONGC has discovered 6 of the 7 commercially-producing Indian Basins, in the last 50 years, adding over 7.1 billion tonnes of In-place Oil & Gas volume of hydrocarbons in Indian basins. 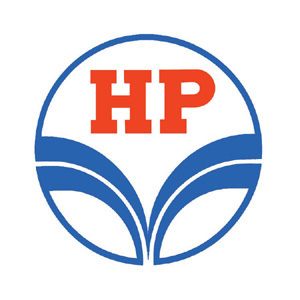 Hindustan Petroleum Corporation Limited (HPCL) is an Indian state-owned oil and natural gas company with its headquarters at Mumbai, Maharashtra and with Navratna status. HPCL has been ranked 260th in the Fortune Global 500 rankings of the world’s biggest corporations (2013) and 4th among India’s Companies for the year 2012. HPCL has about 20% marketing share in India among PSUs and a strong marketing infrastructure. The President of India owns 51.11% shares in HPCL. 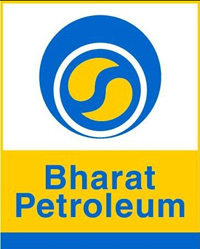 Bharat Petroleum Corporation Limited (BPCL) is an Indian state-controlled oil and gas company headquartered in Mumbai, Maharashtra. BPCL has been ranked 225th in the Fortune Global 500 rankings of the world’s biggest corporations for the year 2012. Bharat Petroleum owns Mumbai Refinery and Kochi Refineries with a capacity of 12 and 9.5 million metric tonnes per year. 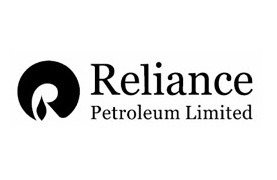 Reliance Petroleum Limited was set up by Reliance Industries Limited (RIL), one of India’s largest private sector companies based in Ahmedabad. Currently, RPL is subsidiary of RIL, and has interests in the downstream oil business. RPL also benefits from a strategic alliance with Chevron India Holdings Pte Limited, Singapore, a wholly owned subsidiary of Chevron Corporation USA (Chevron), which currently holds a 5% equity stake in the Company. 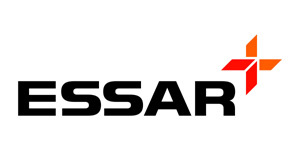 Essar Oil is an India-based company engaged in the exploration and production of oil and natural gas, refining of crude oil, and marketing of petroleum products. It is a part of the Essar Group based in Mumbai. It operates a major refinery in Vadinar, Gujarat, India, which made it the second largest non-state refiner in India in 2009. In July 2009, Essar acquired a 50% stake in Kenya Petroleum Refineries Ltd. In July 2012, following Gujarat High Court’s directions Gujarat Government seized three bank accounts of the company to recover its tax dues of Rs80 billion. Adani Welspun Exploration Limited (AWEL) is a joint venture (JV) company between Ahmedabad based Adani Group and Mumbai based Welspun Group to undertake upstream oil & gas business. In this JV, Adani Group holds 65% through its flagship company Adani Enterprises Limited (AEL), while Welspun Group holds 35% through Welspun Natural Resources Pvt. Ltd., a subsidiary of its flagship company Welspun Gujarat Stahl Rohren Limited (WGSRL). AEL & WGSRL are listed on various Stock Exchanges. AWEL has a strong and experienced management and technical team in place and has already built a prospective portfolio of onshore, offshore and international assets. 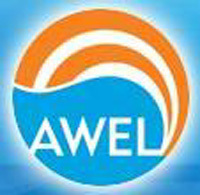 AWEL aims to be a medium sized Oil & Gas company with exploration & production assets globally. Tata Petrodyne Ltd. (TPL) is a Tata Group company engaged in the exploration and production of crude oil and natural gas. TPL is a 100% subsidiary of Tata Sons Ltd., the premier holding company of the Group. Tata Petrodyne has since 1994 participated in various rounds of bidding conducted by the Government of India, and today has interests in seven Indian oil and gas blocks won in earlier rounds. All these projects were secured and implemented in strategic alliances with both foreign & domestic oil companies. Tata Petrodyne has in March 2007, also acquired participating interest in a gas bearing block in North Sea thus making its first international venture. 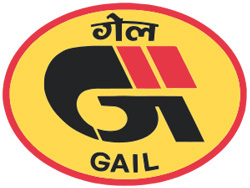 GAIL (India) Limited is the largest state-owned natural gas processing and distribution company headquartered in New Delhi, India. It has following business segments: Natural Gas, Liquid Hydrocarbon, Liquefied petroleum gas Transmission, Petrochemical, City Gas Distribution, Exploration and Production, GAILTEL and Electricity Generation. GAIL has been conferred with the Maharatna status on 1 Feb 2013, by the Government of India. Currently only six other Public Sector Enterprises (PSEs) enjoy this coveted status amongst all central CPSEs. 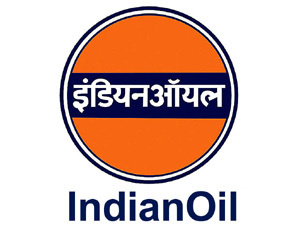 Oil India Limited (OIL) is the second largest hydrocarbon exploration & production (E&P) Indian public sector company and operational headquarters in Duliajan, Assam, India under the administrative control of the Ministry of Petroleum and Natural Gas of the Government of India. However, Company’s Corporate office located in Noida in New-Delhi-NCR region. OIL is engaged in the business of exploration, development and production of crude oil and natural gas, transportation of crude oil and production of liquid petroleum gas.